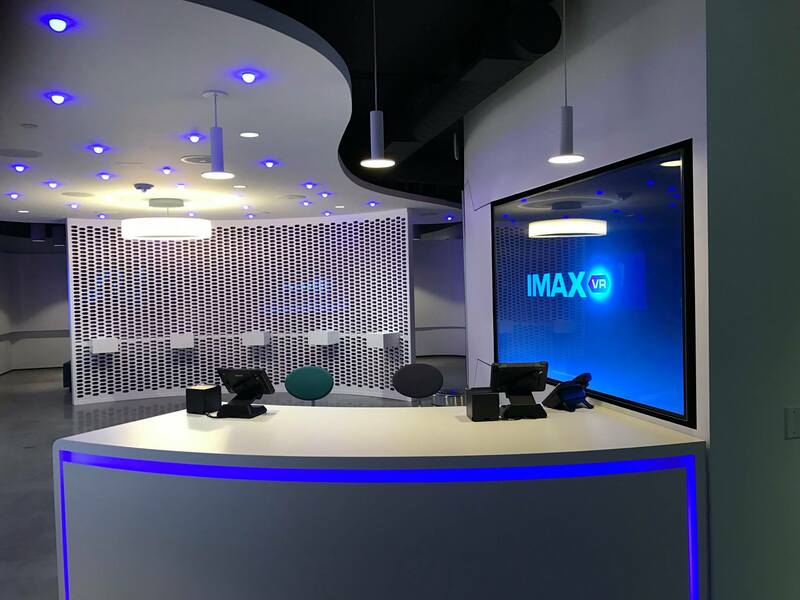 The first IMAX VR Experience Centre has officially opened in LA. 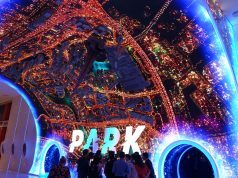 The company has unsurprisingly modeled the destination much like a movie theater, one that offers up immersive experiences on the latest VR hardware through a pay-to-play model. 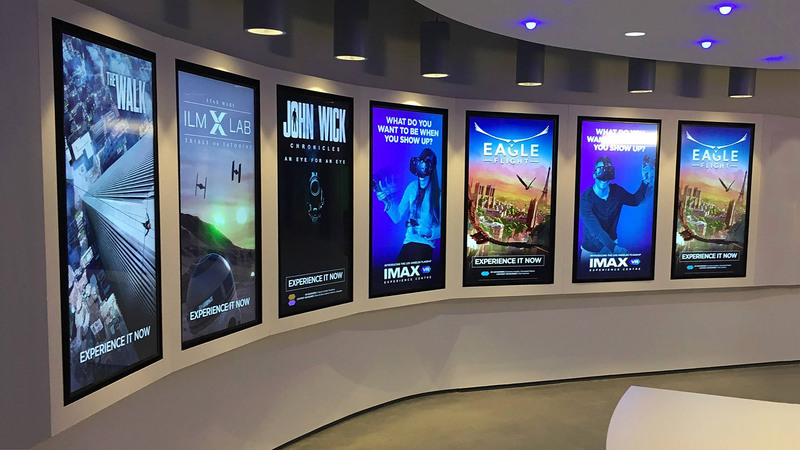 With plans to open more locations this year, Road to VR stepped inside the first IMAX VR Experience Centre to find out what you can expect. 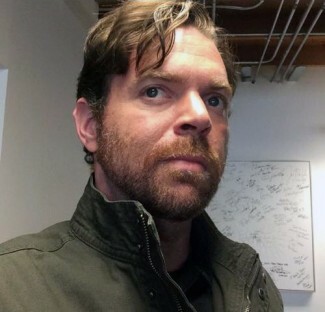 Noah is the former head writer of Turnstyle News, a public media website that covers tech and entertainment, and a project of Youth Radio. He’s also the founder of founder of No Proscenium, the guide to immersive entertainment. For nearly all of 2016 we all talked about it: the moment when VR arcades in the US were going to become ‘a thing’. There were demos at conventions and stories on sites like this one. 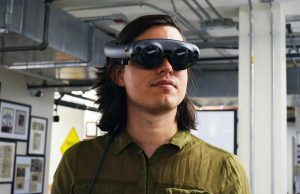 Of course, there was The Void (and a few others like it)—which crafted proprietary VR systems for unique experiences not capable on other hardware—though they haven’t yet generated much buzz outside of the tech world. 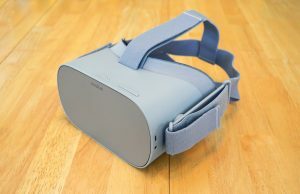 The missing piece of the VR puzzle still remains the channel to give folks who haven’t seen high end VR yet a way to try it (and a reason to want to). One that doesn’t require them to lay out a lot of money, know someone with a headset, or functions as a sales pitch in an electronics store. The good news is that the new IMAX VR Experience Centre in LA could be a stepping stone to changing that. 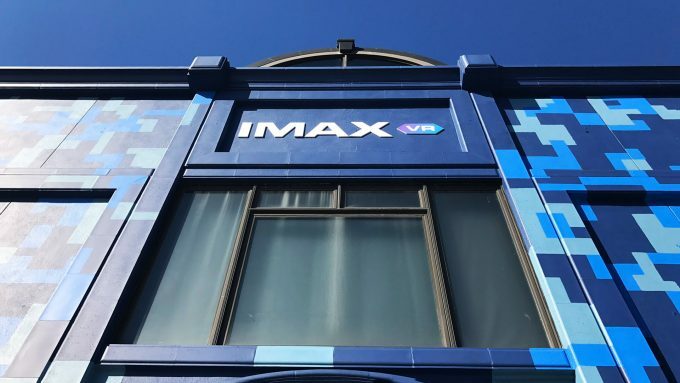 Driving home from work the other day I passed by a building on Fairfax in the center of LA that had been branded with the IMAX VR logo. I wasn’t sure if it was IMAX’s offices for their VR operations or something more consumer-facing. I bet on the later, as it was in the exact same location—across the street from LA’s landmark Farmer’s Market—as the Samsung Gear demo house a year before. I stopped in the next day to find out this was the flagship location in IMAX’s planned VR project. While the Grand Opening had not happened just yet, that didn’t stop me from becoming a paying customer right on the spot. I paid $10 to play the John Wick promo experience on Starbreeze’s StarVR headset for about 12-15 minutes. 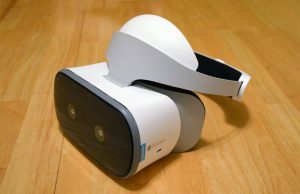 It was only my second time in a StarVR headset, and this model seemed a hell of a lot lighter than an older model I’d tried previously. 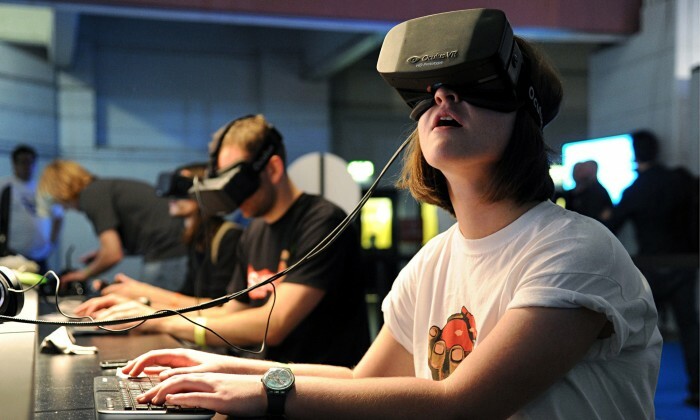 It felt no heavier than the current Oculus gear. The resolution left something to be desired in terms of the draw distance, but that might have also been the game. That’s not the important thing, not this time. You want to know about the venue. The lobby of the IMAX VR Experience Center is set up like a cross between a movie theatre and a Starfleet doctor’s office. There are video poster walls displaying ads for the various experiences, a showtimes board showing what is available, a couple of ticket salespeople and two rows of cushioned benches arrayed behind a decorative wall and in front of two video monitors. Those monitors play the orientation video for the newbs. I probably should have watched it, but I was in a rush. Past the monitors was a door that led into the back, where the ‘pods’ were kept. I was expecting sealed in rooms with that name, but they were pretty much big cubicles, about the size of a small apartment’s living room. 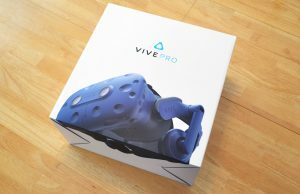 In other words: just big enough for room-scale VR. There were a lot of pods back there, with a few different sizes and differing amounts of walls and baffling, although no acoustical foam what I could see. It was less industrial and more approachable looking, all couched in the transactional metaphors of the movies. The attendant tore my ticket, and the showtime board was—from what I could tell—really just for show. There were a lot of options: from The Star Wars themed Trials on Tatooine to the aforementioned John Wick Chronicles, along with a sampler pack with a bunch of others. The implication being that there will be new content coming in all the time. 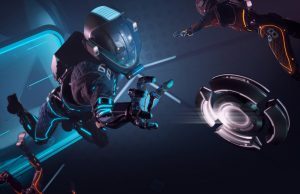 Of course, if you have a room-scale VR setup at home, there’s presently little point to going to the IMAX VR Experience Centre. There’s not much available that you can’t already access at home. But then again you aren’t their target market; this is for the people who don’t want to drop $1,000-plus on a high-end VR setup. 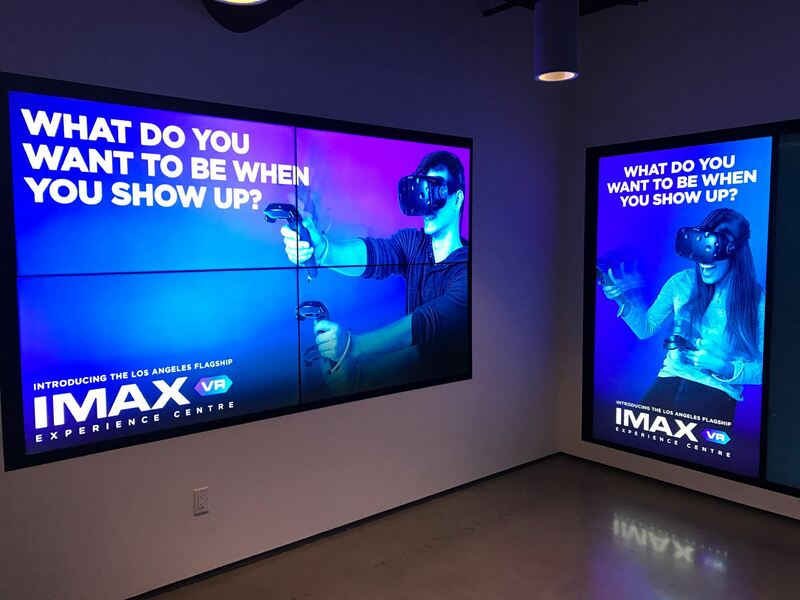 If IMAX does want to attract serious VR enthusiasts, they’ll benefit from being even more like a movie theater; at the cinema, you primarily get two things you can’t get at home: a much better viewing experience, and content that isn’t yet available outside of the theater. 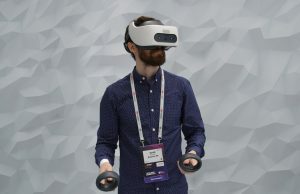 The StarVR headset—which is not priced for the consumer market—is a good first step in that direction, but right now the headset is only available for a limited number of experiences. 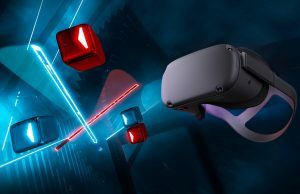 Hopefully things like the Vive Tracker will open the door to more specialized accessories that can make the VR arcade experience a step above the in-home VR experience. Then there’s the matter of content; at this stage, the most enticing IP presently available (Star Wars and John Wick) is already available through normal consumer distribution channels (and in the case of Star Wars, actually free!). 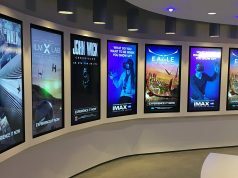 IMAX certainly has content in their sites though—having committed $50 million to creating ‘a new level of premium, high-quality VR content’ last year—but it’ll take some time before we see premium content that’s drawing VR early adopters to the venue. For those without their own high-end VR at home, the still-open question is whether ten minutes in VR heaven is worth $10. Having actually dropped the cash, I can’t say that it necessarily is. Not past the novelty point. Oh sure, I can see myself, having been impressed with Star Wars: Trials on Tatooine, going back and dropping another $10 on the next chapter in that experience or some other marquee content, but there’s something about not even getting a guaranteed quarter hour of fun that seems weird. And yes, I’m someone who spends $5 on coffee and buys Star Wars figures, but those are addictions. Right now the best VR content in my view are things like Tilt Brush, Medium, and Mindshow; creative tools that you want to linger with, not get kicked out of after ten minutes. 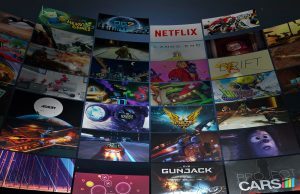 IMAX VR, or any of the other pay-to-play VR business models are going to need some killer apps to turn the curious into repeat customers. I’m mostly interested in the headset. 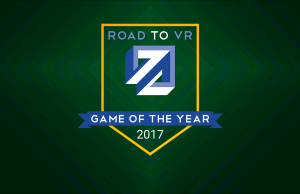 The author says “the resolution left something to be desired in terms of draw distance”, which has nothing to do with each other. Resolution is entirely based on pixel count, and draw distance is based on the distance from the camera that a game bothers to render content. 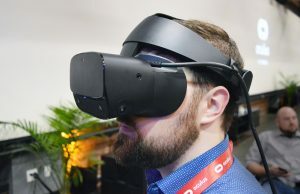 I thought the StarVR headsets were a pair of 4K screens, which SHOULD be a much cleaner looking image. I imagine the John Wick game would very much require a pair of 1080s to power a headset like that. What about the massive FoV? 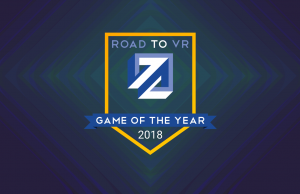 Did that cause odd distortion at the edges, or does SteamVR actually account for that? Edit: another article on here answers a lot of those things. It’s a pair of 1440p screens, the resolution looks the same in terms of PPD, minor distortion issues at the edges. 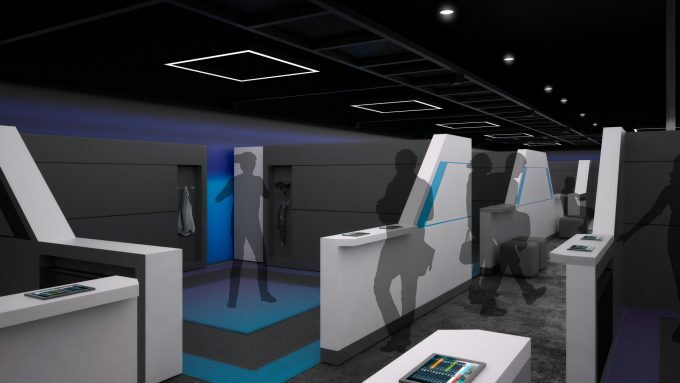 $10 for 10 minutes seems like a lot, but unlike a regular arcade, VR requires someone to hang around newbies. The “training video” likely isn’t going to be remembered when they put the headset on. People sometimes panic when they get into something more intense than they anticipated, and literally just stop moving. They close their eyes and try to ignore the audio, and just say things like “nononono” and “I want out!”. I wonder how passing by someone doing that would affect a newcomer as they’re headed to their little cubicle? 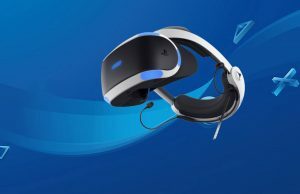 The world isn’t ready for 4K VR. 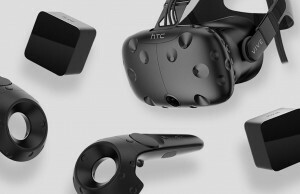 Twice the resolution requires four times the computing power… and 1080p VR is already pushing it for many people’s computers. Already know what it is. It’s a hypothetical technology and no one has nailed it yet. That + eye tracking will have to be solved before they can even consider upgrading to 4K. Ive got one of these. Seems to work fine? This will never take off. $10 for 10 minutes… I pay $10 for a 2-hour movie where I live. And movie theaters have the “community” feel, even if you go alone, you’re still sort of watching it with others. I can’t see myself drive to this “theater” to glue a shoebox to my face for 15 minutes. No way. You know what they say about opinions and *** holes ? They’re still valid arguments, whether you dismiss them or not. Oh, and I assume your hostility is a sign you *do* believe in this – which is an opinion too. This is a comment section, opinions are to be expected. Unless you’re new to the internet? “I am skeptical” or “this could be a hard sale” would have probably shown at better side of your disposition, if any. I’m not new to the internet, I wish I was, I could still be impressed by bold comments like yours. “This will never take off” is simply another way of saying “I am skeptical”. Of course I could be wrong. Sorry for not using more politically correct wording? Glue irritates my skin so I use staples. The VOID has it right. . IMAX has it wrong so far. 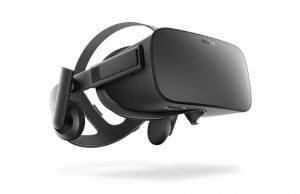 Did they even read that FREE VR demos at Best Buy are closing down due to not being popular? 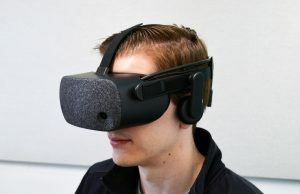 They need to offer something next level that you can’t get in your living room with current Gen VR. $10 for 10 min… If the content was strong, I would pay this in a heartbeat. For some perspective, I was in Lithuania during the holidays. The National Museum in Vilnius had coin-operated VR stations utilizing the Oculus HMD. No controllers. Hand-holds on the station for stability. Fantastic implementation and sims. Cost: 2 Euros – 4 min. There were lines.